Posted February 2, 2019 11:06 am & filed under Caudiciform, Photography. Fancy bloom there in the fork of the leaves! Euphorbia trichadenia is South African. 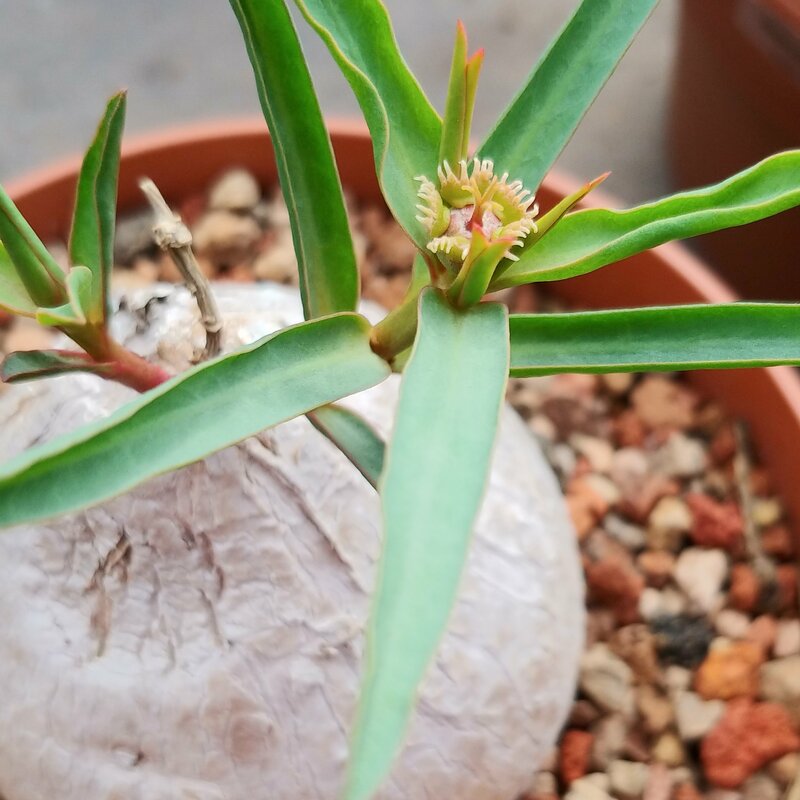 Caudex, branches, blooms in the fork of the leaves. Nice!